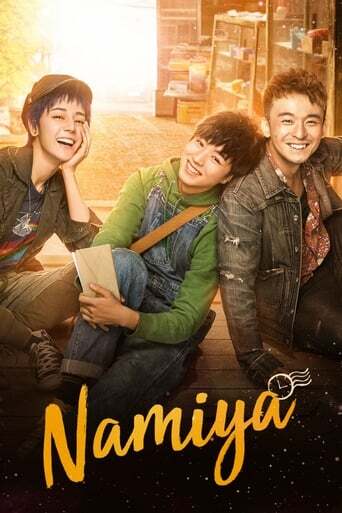 Based on Keigo Higashino's international bestseller The Miracles of the Namiya General Store comes director Han Jie's take on the fantastical novel. TFBoys' Karry Wang stars as Xiao Bo, one of three orphans on the run who take refuge in a derelict corner store. Once there, they find a mysterious letter seeking advice, leading to an emotional adventure through time and unexpected connections with their own past.